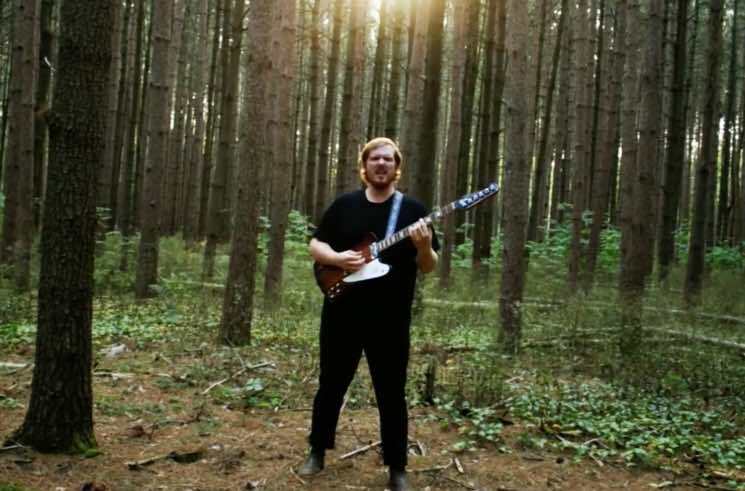 Ontario indie rockers the Kents delivered their latest EP Within Waves last year, and now "From the Start" off that release has been given the music video treatment. The track hears the band reflecting on their journey so far, and appreciating how far they've come. "Being on tour can be an exhilarating and exciting time full of new places and people, but the flip side can be a very lonely and difficult experience away from the comforts of home and loved ones," they tell Exclaim! "We were inspired to write this song after a much needed day off outside of Sault St. Marie, after hiking and watching the sunset from the waters of Harmony Bay." The Kents continue, "The day reminded us of how lucky we are to have the opportunity to make music. It was a rallying moment for us and we hope that in the tiring moments of whatever you are pursuing, you can look back and remember what inspired you at the start." The video features shots that blend performance footage of the band with their appreciation for nature, capturing them playing their instruments against backdrops of trees, water and sparkling sunsets. See the Kents' upcoming Ontario tour dates below, then hit play to watch the video for "From the Start."